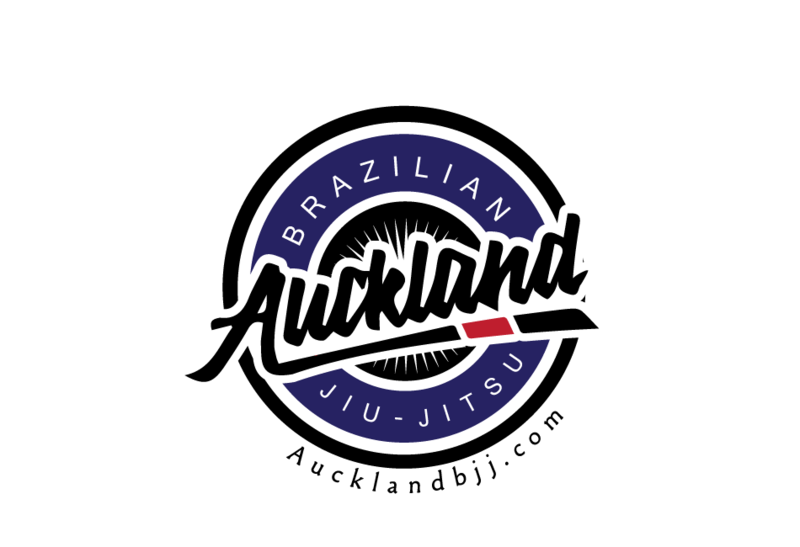 Auckland BJJ: How to find your game plan? 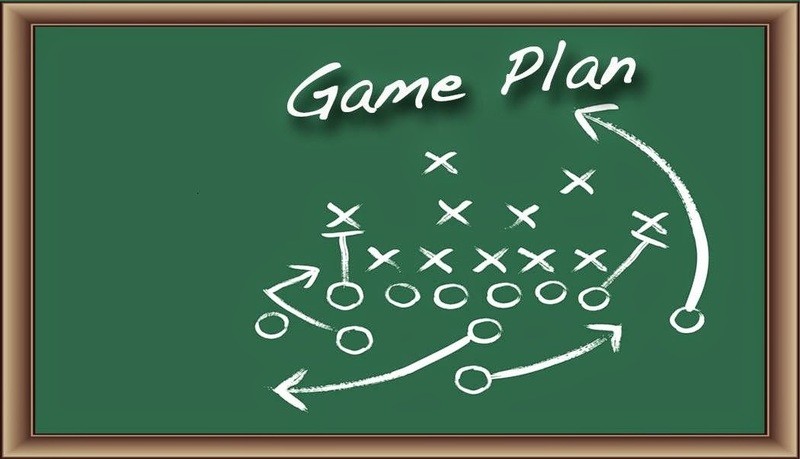 How to find your game plan? We do not teach any blue print BJJ. There is pros and cons to teaching a blue print or a game plan for group classes which I wrote about in the past. As we are approaching the competition season, it is time for the competitors to write their own game plan. You can call it a game plan if you want. So far, we are looking at 5 competitions until the end of semester 1 which will be graduation in 6 June 2015. The competitions consists of 2 internal, 1 at the HQ, 2 NZ Grapplers which are the "big one". Now back to the game plan, it is easy. To start with, decide if you want to fight for the takedown or pull guard. The last option is to be a counter fighter but I think it is too complicated and you are likely to end dreaming during your match. So learn one takedown that you will use, master it, drill it, use it all the time. Ask Stu and myself for feedback etc.. If you are a guard puller, learn how to pull properly as you do not want to give away 2 points or ever worst, you do not want to end up getting your guard pass during the process of pulling guard. Then you have one guard pass, one sweep which you need to add to your game plan. Do not forget to score points as it is usually the competitor that leads by points that is likely to win. Next comp is in 2 weeks, let's start to prepare.